Offering 170,000 acres of protected land between Kentucky Lake and Lake Barkley. Part of America’s Public Lands, Land Between The Lakes provides visitors with one of the largest blocks of undeveloped forest in the eastern United States and safeguards 50 percent of the shoreline of Kentucky and Barkley lakes. 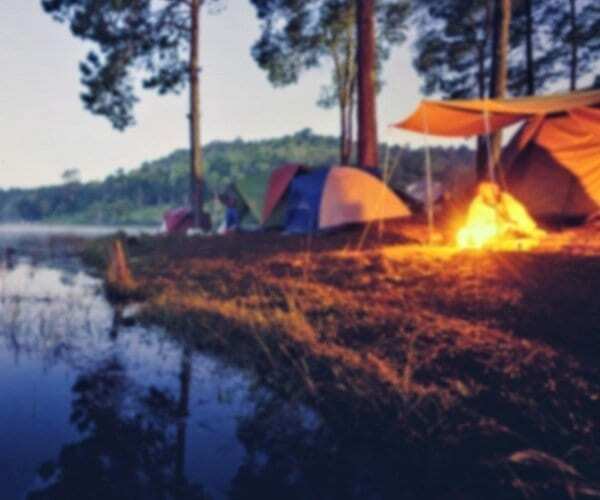 A quick glimpse at the numbers and you find Land Between the Lakes features 1,400 campsites, 444 miles of scenic roads, 260 miles of hiking trails, 200 wildlife watering holes, 190 acres of wildlife refuges, 106 miles of horse trails, 100 miles of off-road vehicle trails, 70 miles of mountain bike trails, 26 boat ramps, and 5 environmental educational facilities. 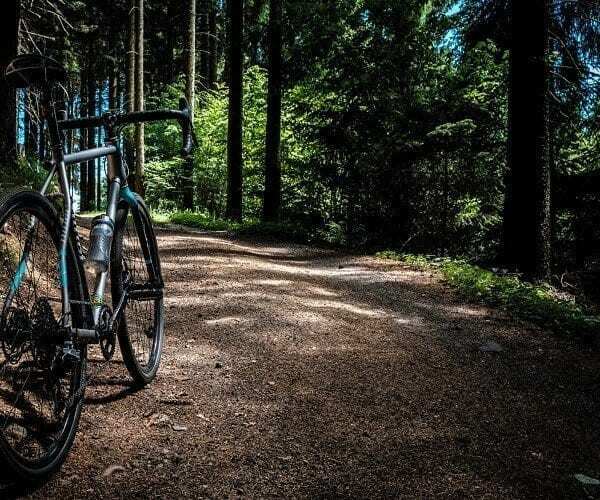 The area offers great hiking, biking, camping, boat ramps, and lake access areas. The environmental educational facilities offer fun surroundings for kids and families to learn about nature, wildlife, science, and history. Visit our Attractions page for details on the attractions of Land Between The Lakes. The Bissell Bluff, Newman’s Bluff, and Reynolds tract total 1,898 acres of forest lands. The Bissell Bluff tract protects a mature forest and bottomland forest along the Cumberland River. This area floods annually when the Cumberland River overflows in the spring. In fact, the terrain could be considered very rugged. The Newman’s Bluff tract protects habitat along the forested slope of Newman’s Bluff and creek. High limestone bluffs overlook a deep heavily forested valley. This track has a stream-fed lake near the parking area. In addition, a small waterfall is below the lake. You will find good to moderate populations of squirrel, deer, turkey, and songbirds in the area. This area is open under statewide regulations for small game. 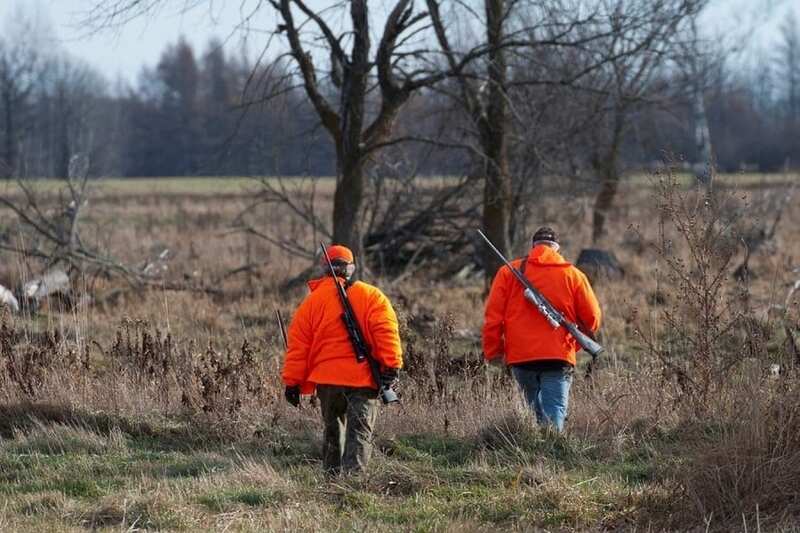 Additional restrictions apply to turkey and deer hunting. 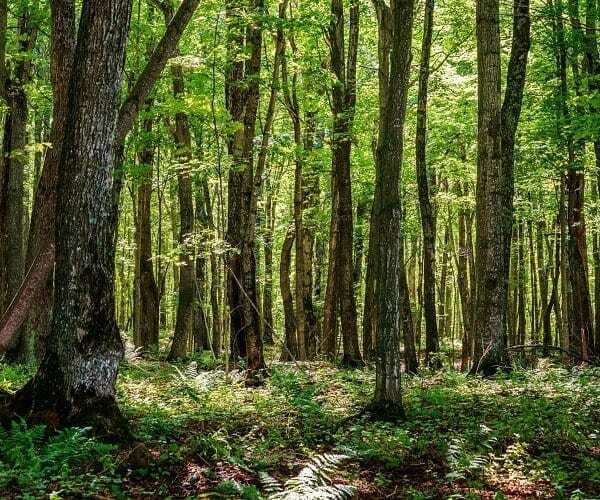 Management of these tracts is shared between the Livingston County Fiscal Court, the Kentucky Department of Fish and Wildlife Resources and the Kentucky State Nature Preserves Commission, with portions purchased with funds from the Heritage Lands Conservation Fund. Public Hunting Area users must abide by the Kentucky hunting, trapping, and fishing regulations. Kentucky Department of Fish & Wildlife Resources provides these regulations on their Web site at kfw.ky.gov or by calling 1-800-858-1549. Stewart Island, Twin Sisters, Pryor, Stewart Islands are mainly wetland habitats and cover 1264 acres. The Stewart Island Unit is a waterfowl refuge and is closed to public access Oct. 15 – March 15, except during early muzzleloader deer season. Access to the area is provided by numerous ramps along Ohio River, including Birdsville Ramp off KY137. Public hunting is allowed prior to closure. 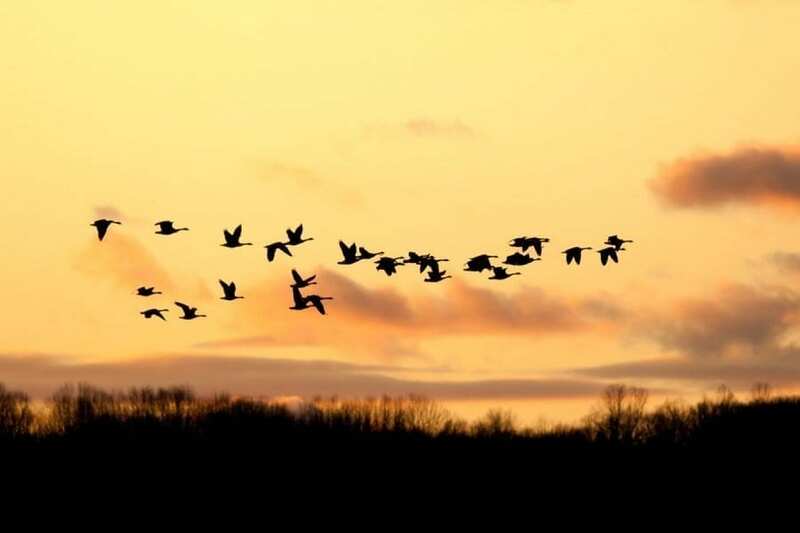 Twin Sisters, Pryor, Rondeau islands and a large marsh area located between Pryor and Twin Sisters islands provide waterfowl hunting from temporary blinds. Public Hunting Area users must abide by the Kentucky hunting, trapping, and fishing regulations. Hike a portion of the Trail of Tears at The Nature Conservancy’s Mantle Rock Preserve. The Preserve consists of 367 acres with the centerpiece being a 30-foot high natural sandstone bridge. The hunting rights on a portion of the Mantle Rock Preserve are owned by a third party; therefore, hunting is not managed by The Nature Conservancy. 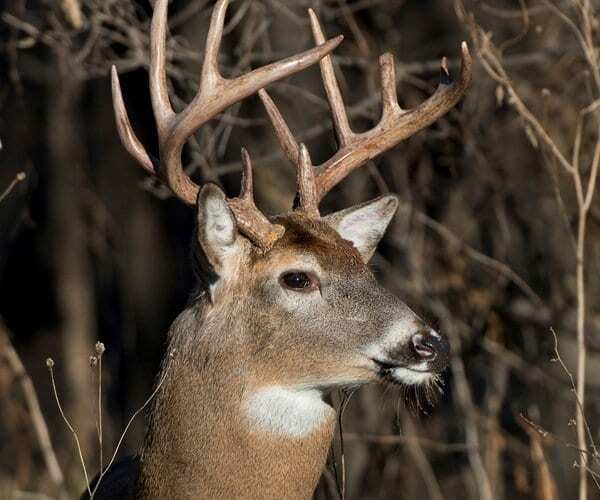 All visitors should be familiar with hunting season dates in this areas by consulting the Kentucky Department of Fish & Wildlife Resources (800-858-1549). Mantle Rock is a certified site on the Trail of Tears National Historic Trail, which the Cherokee Nation followed after being forced to give up its lands east of the Mississippi River and migrate west. During the harsh winter of 1838-39, approximately 1,766 Cherokee spent about two weeks in the Mantle Rock area while waiting for the Ohio River to thaw and become passable. Hiking: Trails are open from sunrise to sunset. Approximately 2.75 miles of an easy rated loop trail extends around the interior of the nature preserve. Furthermore, you must hike in to see the rock. It is not accessible by road. Directions from SMITHLAND Follow US-60 E for 8.6 mi / Turn left onto KY-135 N and travel 8.2 mi / Turn left onto KY-133 N and travel 2.1 mi / Turn left onto Mantle Rock Rd.